Excellent investment opportunity to purchase purpose built student Studio/Apartment from a choice of developments within Liverpool.This is a unique investment opportunity for investors seeking high returns, 8 - 9% Assurred Net Rental Yields. Private student accommodation continues to outperform all other forms of property investment in the UK. With low entry prices, stable returns and low void periods, it's one of the most lucrative ways to expand your portfolio. 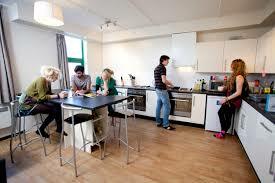 Plus, there is zero stamp duty payable on all student properties. 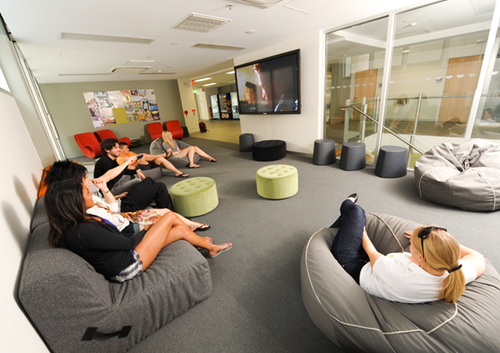 Demand for high-quality student accommodation is increasing exponentially. On A-Level Results Day 2016, Ucas announced that a record number of students were accepted to universities and colleges.